← What People Say About You is None of Your Business. I’m delighted to welcome back Amy Sue Nathan, author of the novel, The Glass Wives, and her newest novel, The Good Neighbor. Amy has honored me by being my cover girl! Huh? Her spectacular blurb is on the cover of my novel, A Remarkable Kindness. So, here is our Q&A. 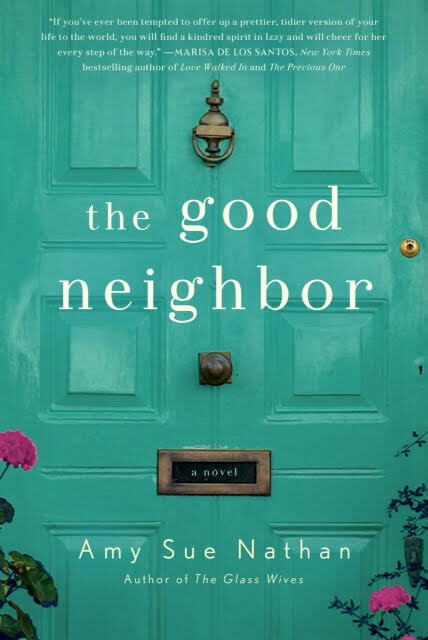 Diana Bletter: After writing The Glass Wives, how did you so seamlessly write The Good Neighbor? Some writers (me, included) say their second book is a struggle. You seemed to have accomplished this well. Amy Sue Nathan: Thank you! I’d had the kernels of the idea for The Good Neighbor since before my debut novel was published, so I was thrilled to have the chance to write it! I have heard about the “sophomore novel” curse, or struggle, or issue, but I think every novel is different and poses new challenges. First novels often take years and are the culminations of many goals. The next novel may be under contract before it’s even written, or when it’s partially written (my situation) so there’s a deadline and some knowledge of how it all works, which can be daunting. I think that accounts for a lot of the stress. 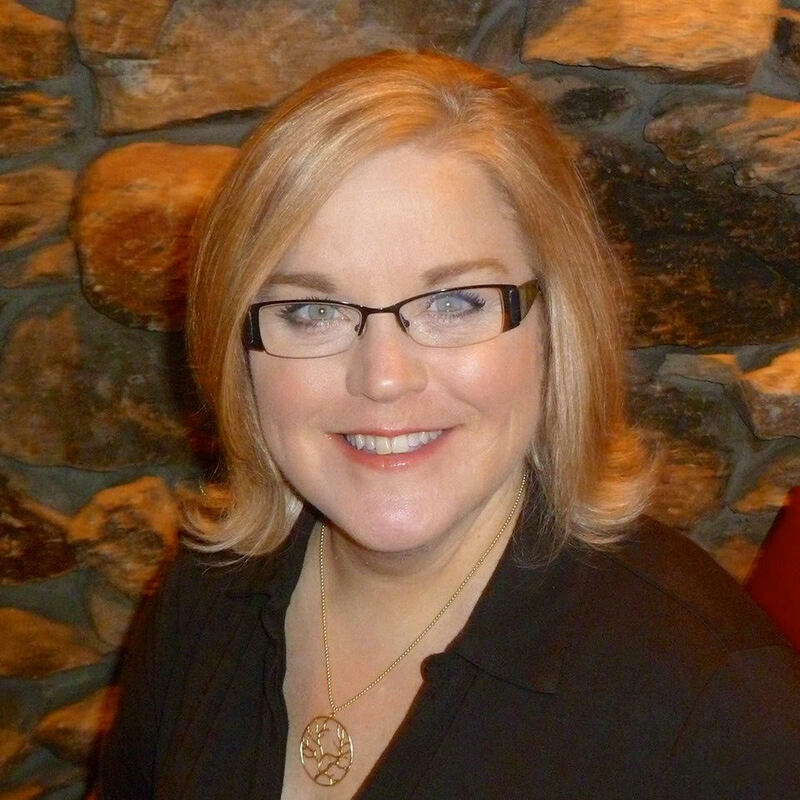 Diana Bletter: Tell us a bit about your fabulous blog, Women’s Fiction Writers Blog, (named one of Writer’s Digest‘s 101 BEST WEBSITES FOR WRITERS 2015! ), and why you think it’s so successful. Amy Sue Nathan: I started my Women’s Fiction Writers blog in March 2011 (we’re coming up on the five-year blogiversary!) because I wanted a place to write and read about the kinds of books and authors I liked most. While I read widely, I enjoy women’s fiction most of all, and the blogs or sites I frequented didn’t touch on this genre at all. Part of that is the ambiguity of the label. To me, women’s fiction is a story that is character-driven and centers on a woman’s emotional journey. What does that mean? It means that her goal is to be okay with herself, with or without a romantic relationship or anything “conventional.” I also call it a family drama, or book club fiction. I also think that women’s fiction is upmarket usually, meaning that it does take language into account, not only story. Well, it makes sense to me! 🙂 I think the blog is successful because we hit on these topics, general writing topics (a lot of blog readers write many things), and in my interviews (over 150 authors so far) I ask questions I want the answers to. I figure I can’t be the only one! Diana Bletter: What are you working on now? Amy Sue Nathan: I’m revising book #3 to send off to my editor this spring! It’s about a woman who leaves her hometown during her best friend’s funeral and goes back six years later to deal with the fallout. Diana Bletter: With two books published and a third on its way, what are some tips you can give new writers? Is there anything you’ve learned that you’d like to share? Amy Sue Nathan: I guess my main advice is to be open-minded, to learn, and to write. We get stuck sometimes, thinking we know it all. We don’t. So while you’re writing, continue to read, learn about craft, and admit that there’s always more to be done. Most of all, don’t let anyone tell you you can’t do it. Diana Bletter: Finally, this blog, www.thebestchapter.com, deals with how we can make each day part of the best chapter of our life. Are there any new ways you are taking care of yourself since we last spoke? Amy Sue Nathan: Hmmm…I do try to work for an hour or so and then GET UP. I also have a part-time job outside the house a few mornings a week. Writing is very solitary, and my kids are grown and flown, so this forces me to be out of the house with other people. Also, the more I have to do the more I get done. I’ve also ramped up my freelance editing. And yes, I’m working on balancing it all. That’s trickier than novel writing! Thank you, Amy! And folks, remember Amy’s motto: Don’t let anyone tell you that you can’t. That goes for anything you set your mind to. This entry was posted in how to write, Writers, Writing and tagged Amy Sue Nathan, novel, The Glass Wives, The Good Neighbor, womens fiction, writing. Bookmark the permalink. It’s a great novel by Amy Sue Nathan. Thank you for your comments!